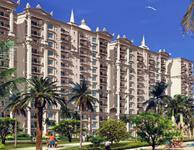 There are 14 2BHK, 3BHK, and 4BHK multistorey apartments for sale in Sector 82, Mohali, Chandigarh starting from Rs 30 lakhs to 1.62 crore (average rate Rs 3,490/sq ft). 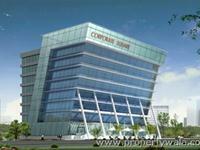 Over 9 flats are available in upcoming and resale apartment projects/societies including Multitech Towers, Accord Corporate Square and . 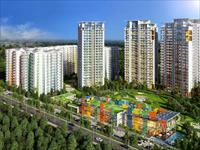 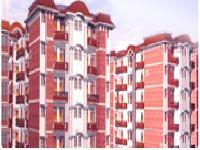 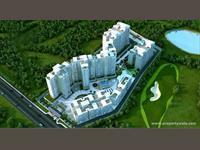 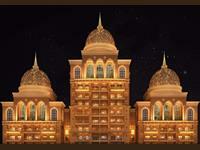 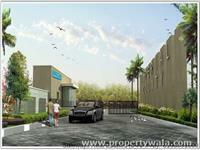 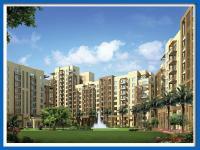 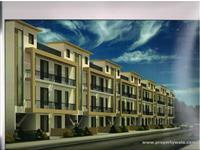 We also have apartments/flats in localities nearby Sector 82, including Sector 90, Sector 92 and Sector 77.